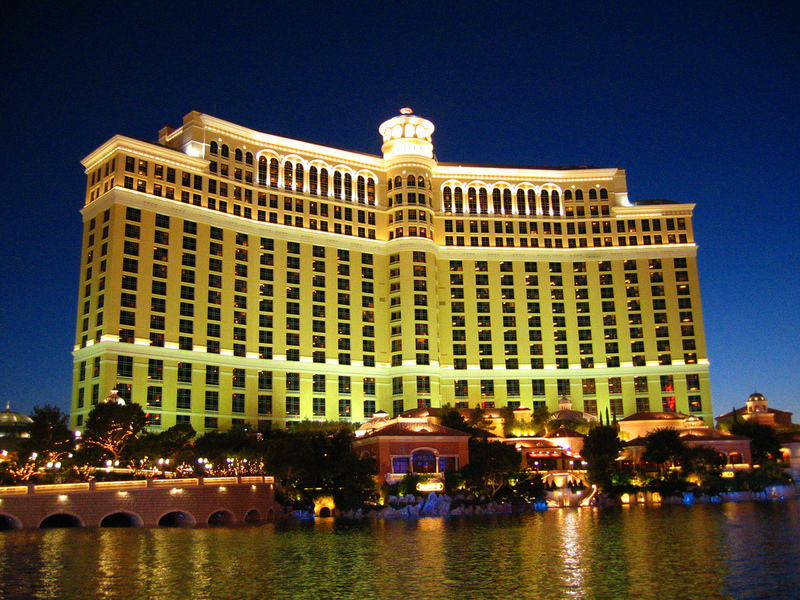 Las Vegas is a heaven for people who want to experience an amazing nightlife. Placed in the middle of the desert, it is a pure oasis for adventurers and those who want to try something new. With casinos, clubs and architecture open throughout the day, anyone can experience a fun time. Unlike most people think, it is not necessary to be a billionaire to visit the city of dreams. 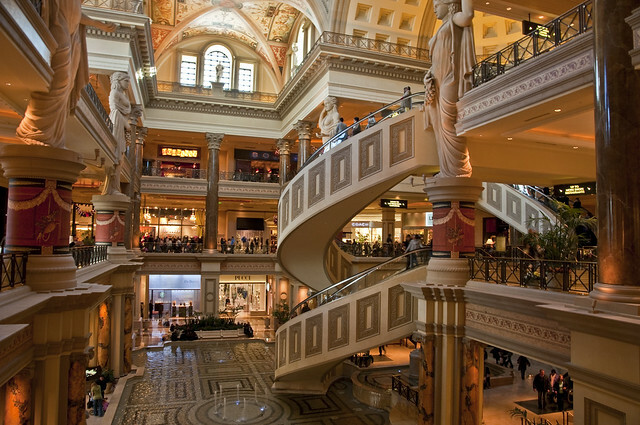 Many youngsters visit Las Vegas on a daily basis thanks to a great range of options starting from entertainment facilities ending with hotels and transport. It is possible to discover the area while walking, but there are many great services like 14cars Las Vegas for car rentals, if a tourist wants to travel around. Most places try to attract clients with extraordinary service and ability to satisfy desires. If a traveler is on a budget and searches for something comfortable yet affordable, he can always get it. The hotel is one of the coziest option for people who go for an American journey. Howard Johnson is a chain of hotels located around the United States. Located on Vegas Boulevard, it is very inexpensive. 1. Facilities include a TV, a microwave, a fridge, two tables, chest of drawers and coffee maker. In addition, the room has a hairdryer, an iron, bathroom accessories as well as a tremendously comfortable bed. Most of them possess the balcony with a table and chairs. 2. Additional services include a swimming pool and a laundry, which a client can use for extra payment. The ground floor has a charming restaurant and chapel suitable for events. 3. Price is around 40 dollars per day excluding taxes. Mardi Gras Casino located on Paradise Road, is reachable within a 5-minute walk from The Congress Center. A three star hotel is comfortable and has spacious rooms with an amazing view. 1. Facilities include a comfortable bed, bar with a fridge as well as a desk in the working area with a free Wi-Fi. The private toilet is equipped with a hairdryer. 2. Additional services include a shuttle service, swimming pool and free parking space. The hotel has its own restaurant and casino. 3. Price is around 50 dollars per day excluding taxes. Located on Saint Rose Parkway, the three star hotel has one of the best value for money. Compared with many other options guests receive more for the same price. Best Western Plus Las Vegas South Henderson especially suits the couple for its own unique atmosphere and a wonderful leisure. 1. Facilities include a fridge, TV with cable channels, the cozy bed and seating area with a free Wi-Fi. The room also has a coffee machine, an iron and desk as well as a hairdryer in the bathroom. 2. Additional service features a swimming pool, gym and a banquet hall. 3. Price is around 55 dollars per day excluding taxes.